The director and CEO will vacate his post following TIFF '18, with the festival beginning its search for his replacement in the coming months. After more than 20 years heading up TIFF, director and CEO Piers Handling has announced that he will step down after next year’s festival. Handling joined the festival 35 years ago, in 1982, and has served as the festival’s CEO for the past 23 years. During that time, TIFF has evolved from a 10-day festival into a year-round arts organization, and is widely considered as a crucial kickoff festival for Oscars and Golden Globe contenders. TIFF’s board of directors will begin the process of finding Handling’s replacement in the coming months, said a statement released by the festival on Saturday. 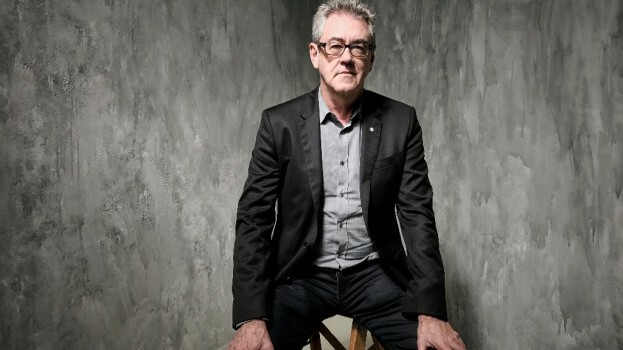 Handling was inducted into Playback‘s Canadian Film and TV Hall of Fame in 2012 for his industry-building contributions, including spearheading the opening of the TIFF Bell Lightbox in 2010. The Lightbox, which has served as TIFF’s headquarters for the past seven years, cost around $196 million to build. During his time with the festival, Handling has received numerous accolades, including Officer of the Order of Canada, the Order of Ontario and CEO of the Year by the Canadian Public Relations Society. 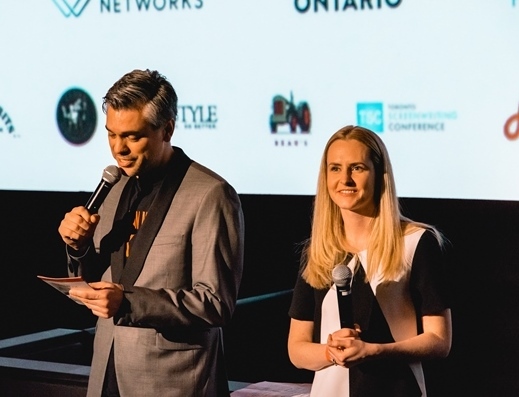 “Because of Piers’ leadership, TIFF is the leading cultural organization it is today, with a global reach and impact,” said Jennifer Tory, chair of the board of directors of TIFF. “We are all indebted to him for his years of vision, innovation and dedication to the art of film,” said Tory. The festival’s 42nd edition gets underway later this week.